Home / Randall W. Armstrong, M.D. Dr. Armstrong completed his undergraduate education in Physiology from UC Santa Barbara and UC Berkeley in 1979. He attended medical school at UC Los Angeles, then Family Practice Residency at UC Davis with a focus on Sports Medicine. 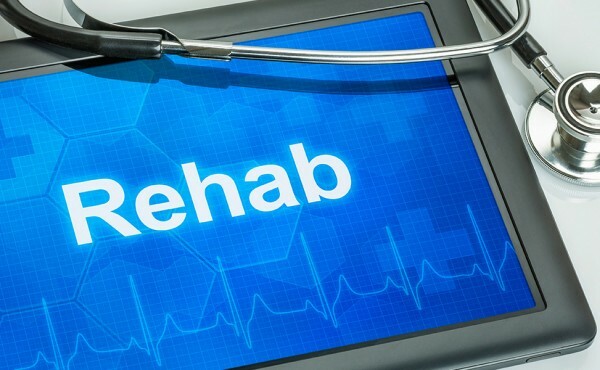 Private Practice Sports Medicine responsibilities have included coverage for High School sports, College sports, NCAA track and field trials and US Olympic track and field trials. After completing Spine Fellowship training in Dallas, Texas, he was the Medical Director of the PRIDE Functional Restoration Spine Clinic from 1990-1994. Since 1994 he has focused his efforts on accurately diagnosing and effectively managing acute and chronic spine problems, helping patients to fully understand their specific neck and back pathology. Having spent 11 years with an in office MRI scanner, he can read and explain to patients the findings on their specific MRI scan. 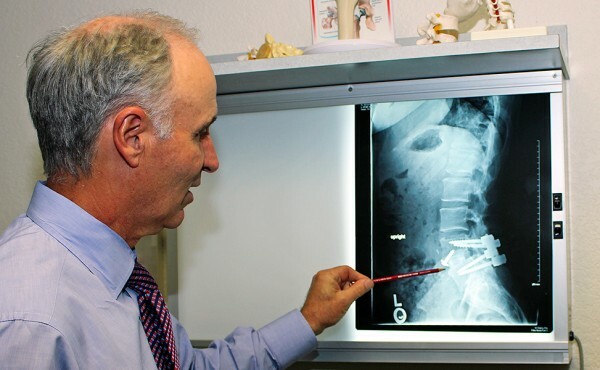 In addition, ordering additional diagnostic spine studies, performing spinal injections and assisting in surgery are common components of his practice. 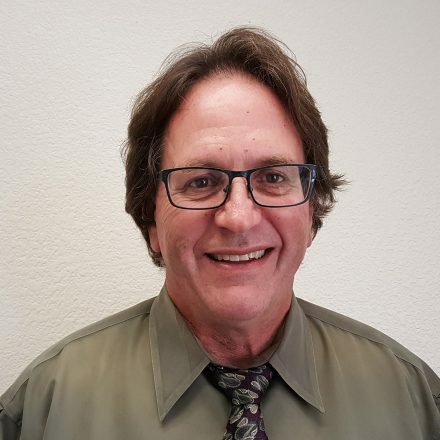 His overall training in Family Practice, Sports Medicine, Spinal Functional Rehabilitation, and spinal injections is all applied with each patient in an effort to clearly explain, accurately diagnose and efficiently manage individual spine difficulties. Acute and sub-acute spine problems are prioritized in the office appointments, so every effort is made to ensure referred patients are scheduled within 2 weeks. Spinal injections appointments are available weekly so that much needed relief from nerve compression pain is provided in a timely manner. Dr. Armstrong is married and has 2 children. He enjoys skiing, kayaking, rafting, bicycling and kite surfing.